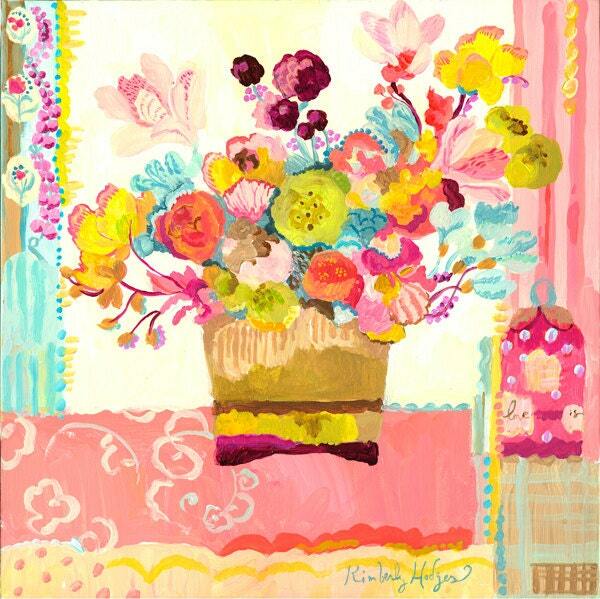 Love is Giclee giclee print by Kimberly Hodges. This is one of my most popular flower paintings; and the color combinations work with many rooms. "Love is" is written on the tag.